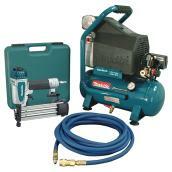 icone_store 100 transferable unit(s) to the selected store. 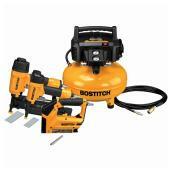 Please contact your store for more information. 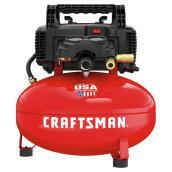 This Craftsman® compressor is lightweight, compact and durable. 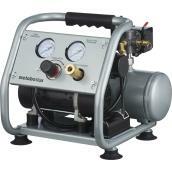 Offering a pressure of up to 150 PSI, it features an oil-free pump, which eliminates the need for maintenance and extends its lifetime. 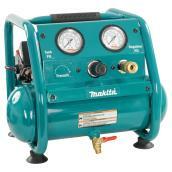 Made of metal and heavy-duty plastic, this all-purpose compressor has a capacity of 6 gallons. 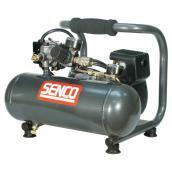 Equipped with two couplers for simultaneous use, it easily starts up in cold weather. 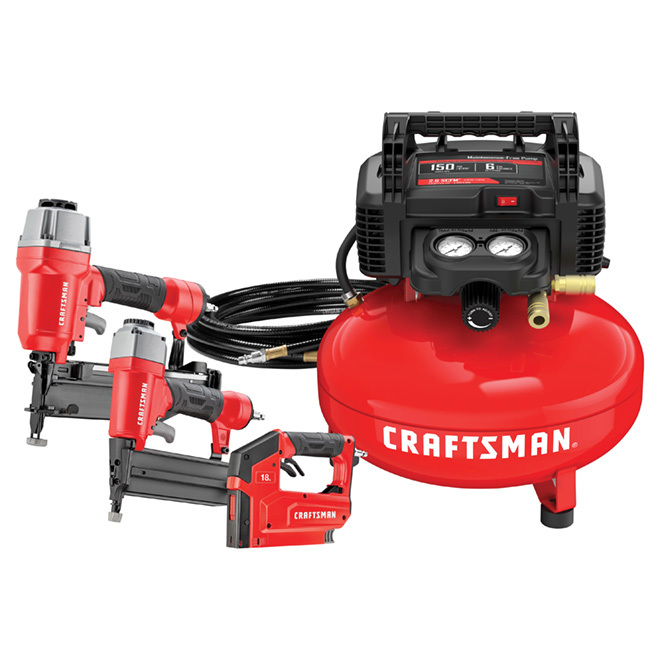 This set includes a 16-gauge brad nailer (CMPFN16SB) for 2 1/2" brad nails, an 18-gauge brad nailer (CMPBN18SB) and an 18-gauge stapler (CMPC38) for 3/8" to 9/16" staples. 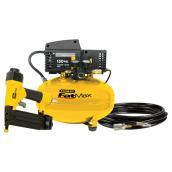 The nailers feature depth-of-drive adjustment and jam release and are oil- and tool-free. 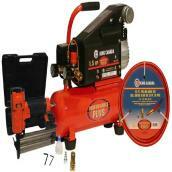 For common applications includes small trims, baseboards, crown mouldings, frames, etc. 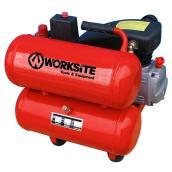 This product is backed by a 3-year limtied warranty. 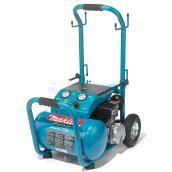 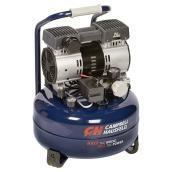 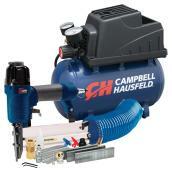 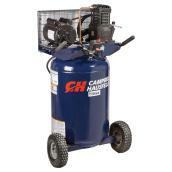 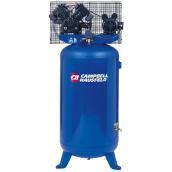 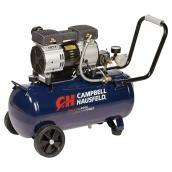 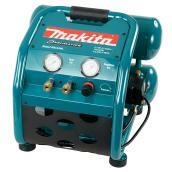 Oil-Free Compressor with 3 Tools - 6 gal - 0.8 HP - 150 PSI is rated 5.0 out of 5 by 1.